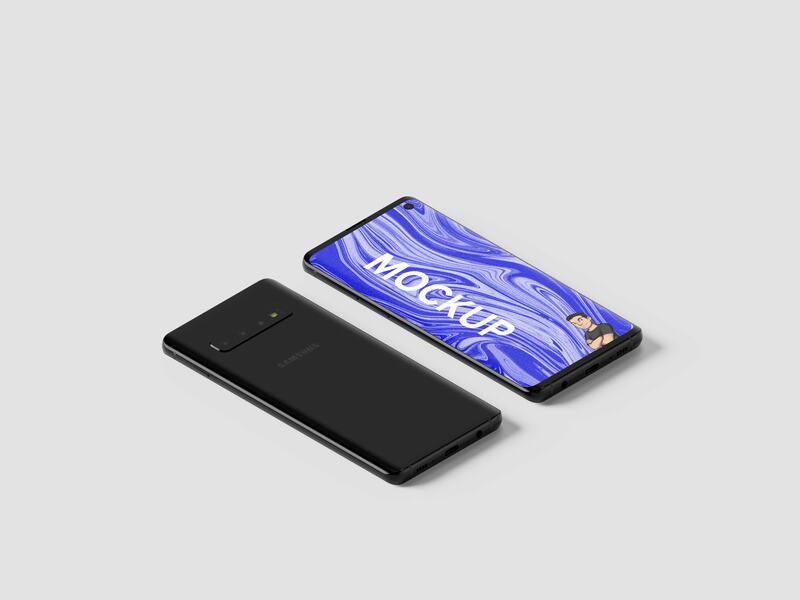 Looking for a mockup to present the design of an application, I found this free one of Anthony Boyd a Samsung Galaxy S10 Isometric Mockup. Use this PSD mockup to showcase your UI, App designs or wallpapers. Also, you can change the background color. This scene was created in Cinema 4D and rendered using Redshift Render. Smart Objects / Layers for easy customization. Looking for a mockup to present the design of an application, I found this free one of Anthony Boyd a Samsung Galaxy S10 Isometric Mockup.